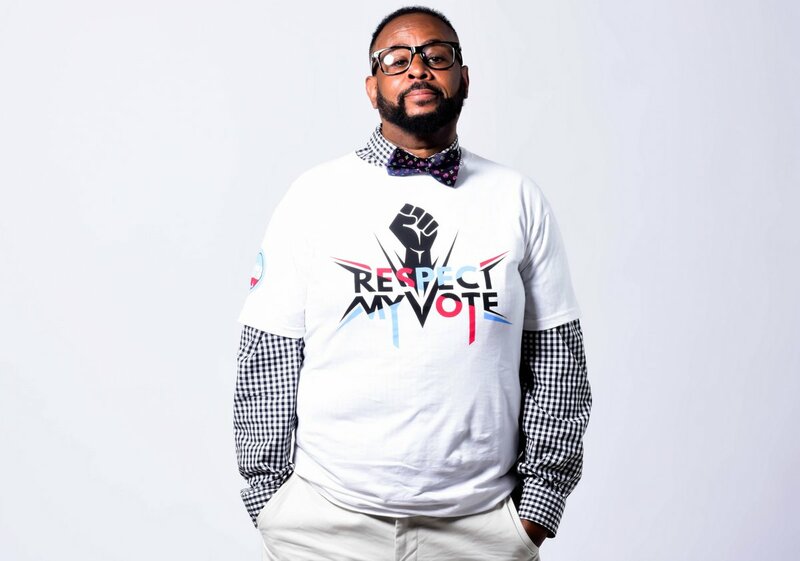 Councilman Curtis Jones - RESPECT MY VOTE! Councilman Curtis Jones, Jr. is a champion for education, an ally for criminal justice and a friend of the environment. His notable legislation includes the Philadelphia Mortgage Diversion Program, which prevented thousands of residents from losing their homes, along with a second moratorium on Sheriff Sales during the month of January 2011 to further protect, preserve and defend the homes of Philadelphians.